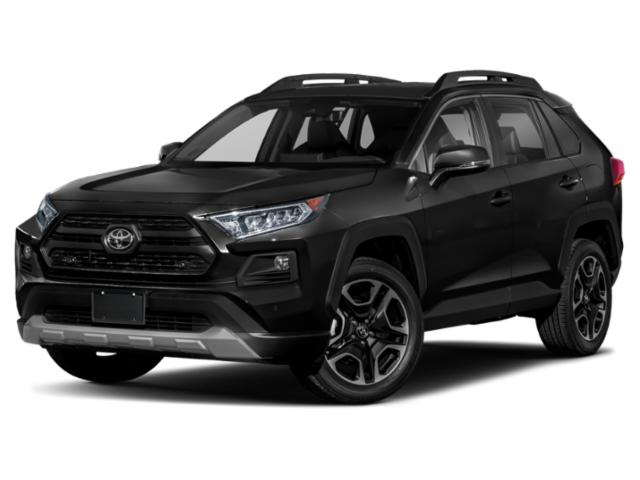 Take advantage of the Toyota RAV4 lease deals offered at Mossy Toyota where drivers in La Jolla will find a budget-friendly way to get behind the wheel of this capable Toyota crossover SUV. With warranty coverage for your maintenance and repairs needs, lower monthly payments, and a shorter term length, leasing makes it affordable to drive the car you want. 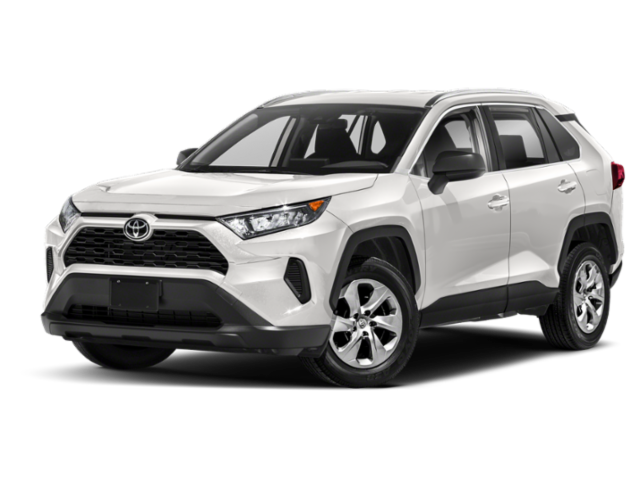 Browse through our current RAV4 lease specials, and contact us with any questions or to schedule a test drive today! Why Lease a Toyota RAV4? Among these features, you also get a panoramic glass roof, Bird’s Eye View Camera, and a hands-free power liftgate. You’ll also a maximum RAV4 towing capacity of between 1,500 and 3,500 pounds, depending on which trim you choose. If that sounds enticing, pay a visit to Mossy Toyota in San Diego and learn more about leasing a new RAV4 today. Feel free to contact us online if you have any questions and our staff would be happy to answer them or schedule a test drive today.